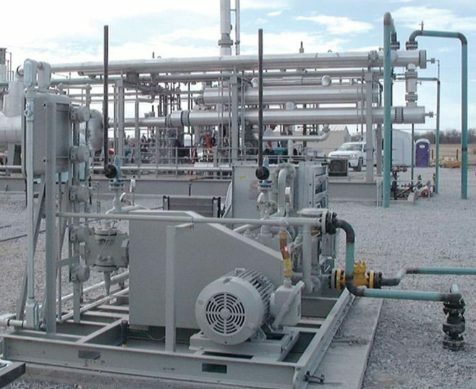 Corken is a global leader in Industrial Compression & Pumping Systems in the Process Gas Industries, Liquefied Petroleum Gas Industry, Process Gas Industry, Petrochemical & Chemical Industries, and the Transport Industry. 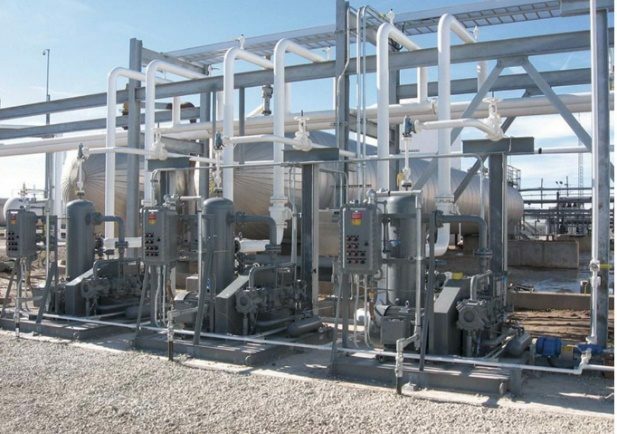 They specialize is handling toxic and non-toxic applications, as well as corrosive and non-corrosive applications. 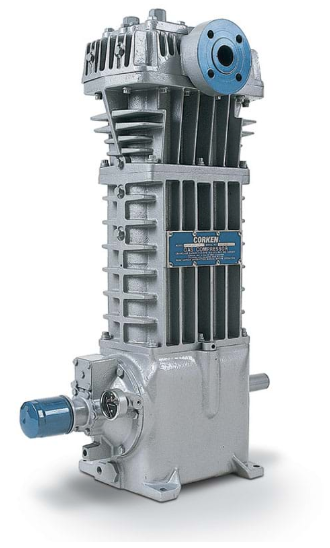 Corken compressors are known for their industry leading quality and reliability. In addition, they offer packages that specifically designed and customized to meet their client’s needs. Blake & Pendleton has a long history of representing Corken throughout the Southeastern United States. We have sales engineers to properly size the application, select the appropriate Corken Compressor, and then apply it correctly so you will have a trouble-free experience once its installed. When time comes to service or repair the Corken compressor, our trained service technicians will be there to provide the timely routine maintenance and make the necessary repairs to insure your equipment operates reliably for a long time.